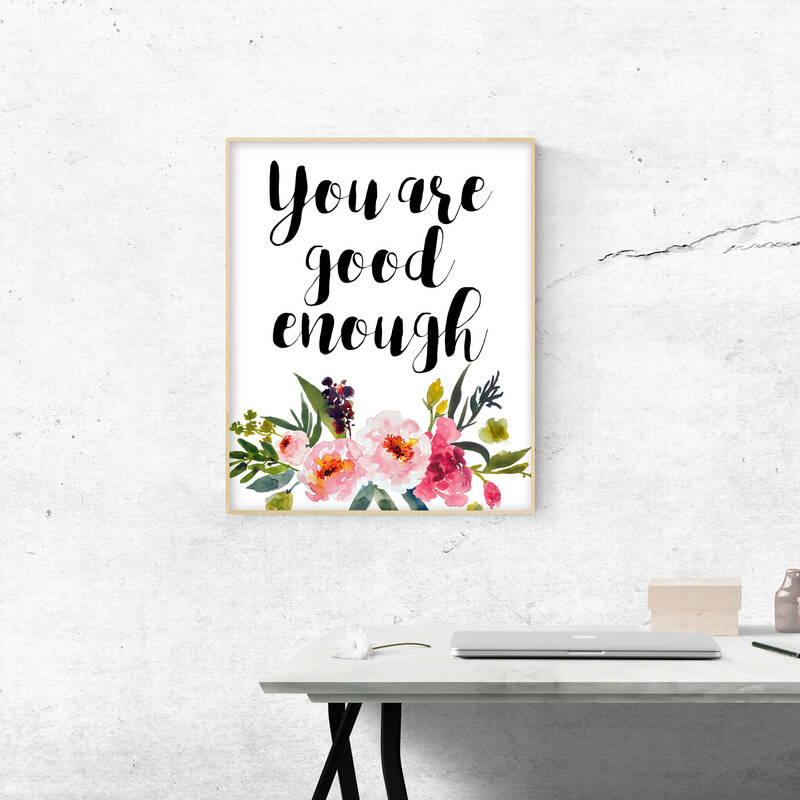 This print features a pretty watercolor floral arrangement with the words "You are good enough". 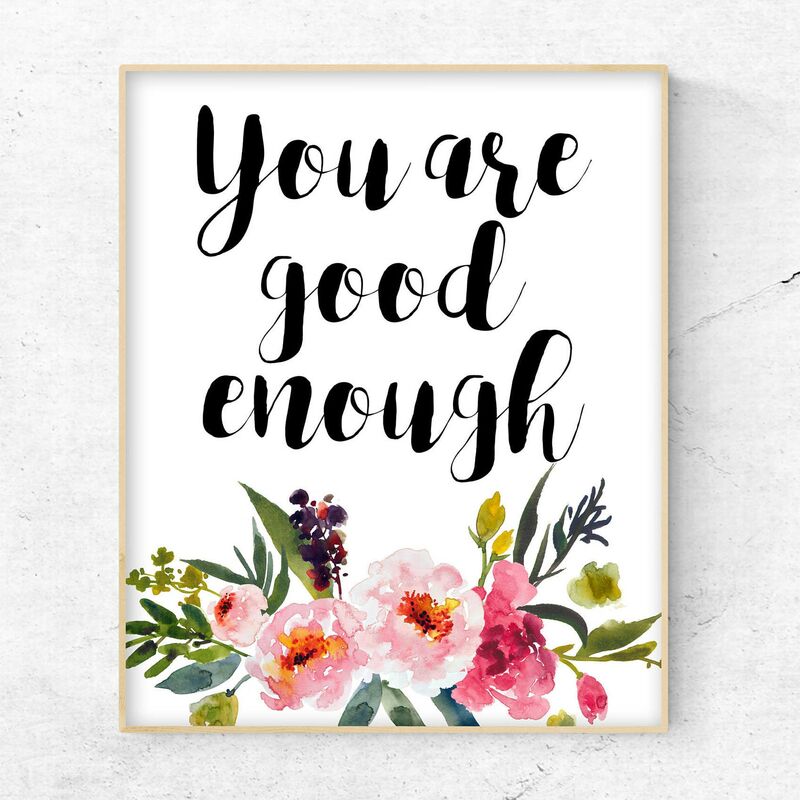 - This print is available as 11x14, 8x10 or 5x7 inch. It is UNFRAMED.